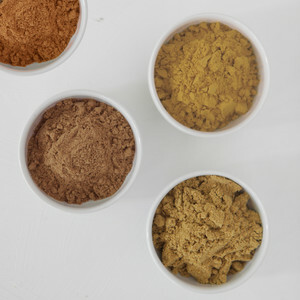 Spiced Brown Sugar plays with sweet and savory spices to create a brown sugar blend that's extremely versatile. Try it in barbecue, curry, or chimichurri, or check out the (growing) list of meal kits below for the only place you can get the delicious blend! Ingredients: Light brown sugar, ground cinnamon, ground allspice, dry mustard.